Technically called reduction mammoplasty, breast reduction surgery removes excess breast fat, skin, and glandular tissue to achieve a breast size more proportionate to your body. In many cases, a breast reduction will also alleviate the discomfort associated with overly large breasts. The weight of excess breast tissue can cause back, neck, and shoulder pain and may impair your ability to live an active life. Breast reduction surgery is a highly personal decision, and it should be done to improve your emotional and physical health, not to comply with someone else’s desires. If you’re interested in a breast reduction in Kansas City, schedule a consultation online, or give our office a call at (913) 451-3722. If you are interested in undergoing breast reduction or other breast enhancement surgery in Kansas City, you will begin with a consultation with one of our board-certified surgeons. During this consultation, you’ll be asked many questions to ensure you are a good candidate for the procedure. You and your doctor will also discuss your health history, likely outcome, and potential risks. Lab testing and age-appropriate mammograms are completed as part of procedure preparation. 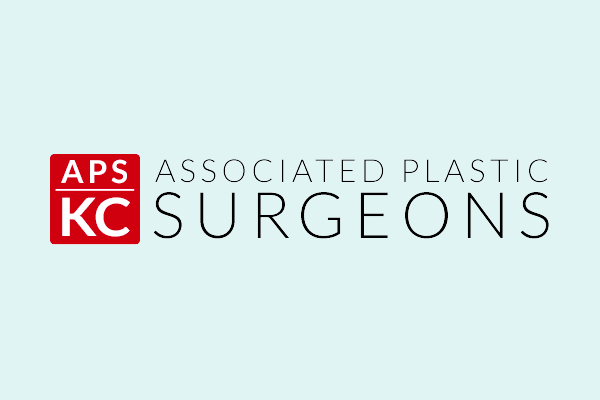 Your breast reduction procedure will be performed at a licensed surgical center in the Kansas City metropolitan area. How do I know whether I’m a good candidate for breast reduction surgery? To ensure successful healing, we recommend that breast reduction candidates be nonsmokers who are in generally good health. Good candidates should have positive outlooks, with specific and realistic goals about their results. Following your doctor’s instructions is an essential step to a successful recovery. You will need a trusted loved one to drive you to and from the surgery, as well as stay with you throughout the first night. Discomfort is common following a breast reduction procedure, and pain relievers will be prescribed. An elastic bandage or surgical bra may be worn to minimize swelling and support the breasts as they heal. Experiences vary after breast reduction. Initial wound healing typically takes between 5 and 10 days, at which point you should be ready to return to work and other everyday activities. In most cases, intimate activity involving the breasts may be resumed within 4 to 6 weeks. What are the long-term effects of breast reduction surgery? The results of breast reduction are usually long lasting. For most women, their new smaller breast size alleviates the pain and physical limitations associated with oversized breasts. While each patient is different, your better-proportioned figure will likely enhance your self-image and boost your personal confidence. Will my new breasts last forever? Over time, factors such as weight fluctuations, hormones, and gravity can affect the size and shape of a woman’s breasts. By maintaining a stable weight, your breast reduction should last for many years.